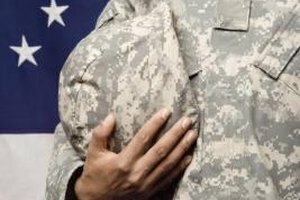 Is There Any Benefit to ROTC in College? 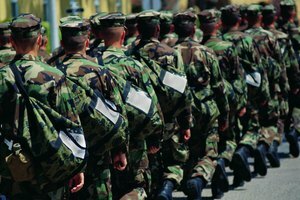 College ROTC can prepare you for a military career. The Reserve Officer Training Corps -- usually just called ROTC -- offers training to college students preparing to become military officers. If you're sweating your way through training, struggling to balance ROTC and classes or simply trying to navigate the extensive application process, you might find yourself wondering if the stress will ultimately pay off. ROTC can be an excellent choice if you want to enlist in the military, and offers a host of useful skills to recruits. Each branch of the military -- the Army, Navy, Marine Corps and Air Force -- has its own ROTC program. ROTC cadets have access to a wide variety of scholarships and tuition assistance programs. 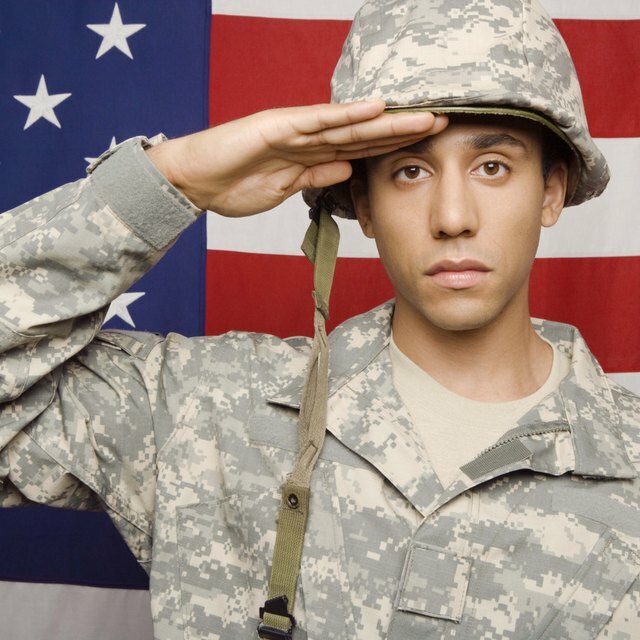 The ROTC can cover all or part of your tuition costs, depending upon your school's tuition costs and factors such as your grades, post-graduation enlistment commitment and need for tuition assistance. Scholarships are also available to help pay for books, educational expenses and living expenses, making college more affordable for people interested in military careers. In return for such assistance, you must enlist in the military after you graduate from college and the ROTC. If you drop out of college after your freshman year, you may be required to repay your tuition scholarships. After graduation, ROTC members become military officers -- usually second lieutenants. 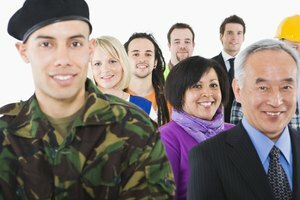 Your leadership role in the military can make you eligible for significant military benefits as well as a number of career options, such as aviation officer or special forces officer. Officers have the opportunity to advance in the military ranking system, and ROTC membership can be your first step toward a long and successful military career. If, however, you're not interested in a military career after graduation, ROTC membership might not be a good choice. ROTC participation can round out your college education and help you implement skills you're learning in other classes and master skills you'll need in your career. As a future officer, you'll learn management and leadership skills, and the demanding schedule of an ROTC cadet requires excellent time management, rigorous scheduling and a high level of discipline. 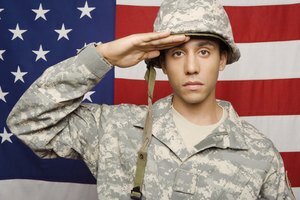 Even if you ultimately decide to pursue a non-military career after your initial military commitment is fulfilled, these skills can serve you well and will look good on a resume. College isn't just about academics and getting a job. The friends you make in college may become lifelong friends, as well as people you rely on for finding jobs and advancing your career. As an ROTC member, you'll have access to a similar-minded group of peers with whom you'll spend lots of time. You won't have to worry about making friends or meeting people and may have access to ROTC-oriented parties, social events, volunteer activities and similar events. Thompson, Van. "Is There Any Benefit to ROTC in College?" 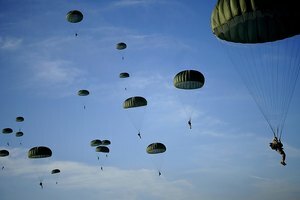 Synonym, https://classroom.synonym.com/there-benefit-rotc-college-5523.html. 26 September 2017.